The Beatles 50 Years Ago Today: June 15, 1968. Beatles Radio: The Beatles, Solos, Covers, Birthdays, News The Fab 4 and More! 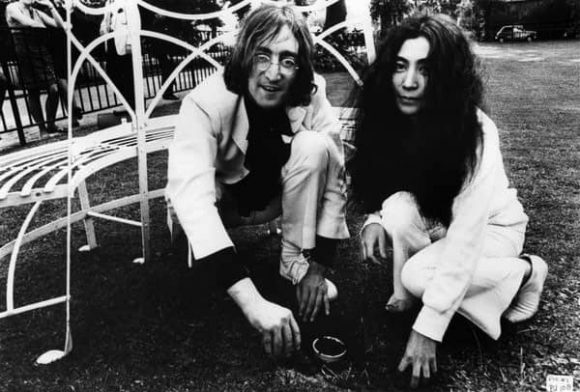 John Lennon and Yoko Ono planted acorns for peace at St Michael's Cathedral, Coventry on their first public outing.